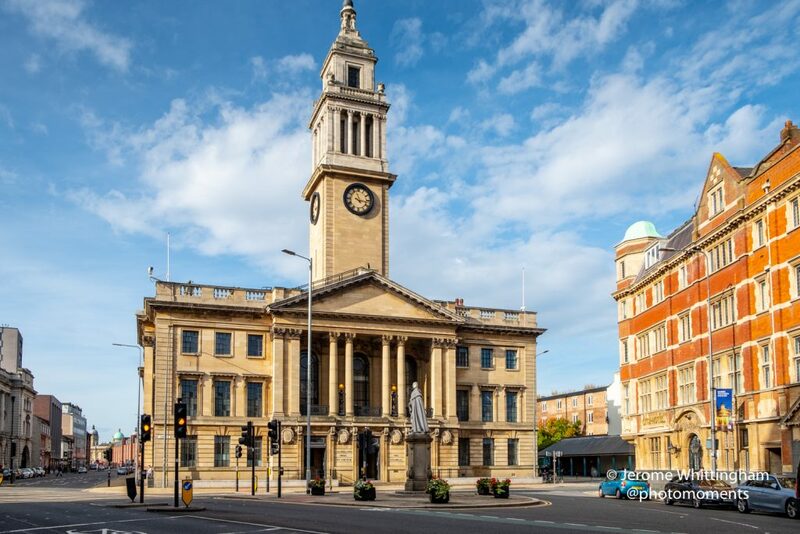 Hull City Council is the first local authority across the country to use this data-sharing system, which allows a wider group of professionals to support and plan for residents receiving adult social care. A new collaborative digital project in the Hull area designed to improve how health and social care professionals share medical data is the first of its kind to launch in the UK. A secure NHS network can now be accessed to allow adult social care workers in Hull to view resident care records. Six members of staff from the Hull City Council’s adult social care team now have access to the system, allowing them to view information generated from GP medical records around medication, diagnosed conditions and preferences for end-of-life care. These records can only be accessed by authorised staff who are directly involved in a patient’s care. This has been a collaborative project between Hull City Council, NHS Hull Clinical Commissioning Group, Humber Foundation Trust and NHS Digital and was progressed via the Humber Local Digital Roadmap Board, which sees a variety of local health and government organisations work in partnership on digital projects throughout the Humber. Hull City Council is the first local authority across the country to use this system, which allows a wider group of professionals to support and plan for residents receiving adult social care. John Mitchell, Associate Director of IT for the CCGs across the Humber region, said: “This is a great example of how our local care organisations have worked together to ensure that care professionals across Hull can view the right information, at the right time, in the right location for the absolute benefit of patients. Alison Barker, Adult Social Care Manager for Hull City Council, said: “Sharing health data between the relevant authorities is fundamental to improving and maintaining good quality services for our residents. By implementing this system, it means that those in need of support will only be required to tell their story once – rather than repeat it to a number of different people across various authorities. “As a collaborative project, this has demonstrated the potential of working across organisations locally to overcome barriers and challenges to achieve positive outcomes for the local community. The Local Digital Roadmap Board, which is a partnership group including all sectors of health and the four local authorities, were particularly influential in making this project a reality. Be the first to comment on "Hull City Council leads the way with health data sharing"